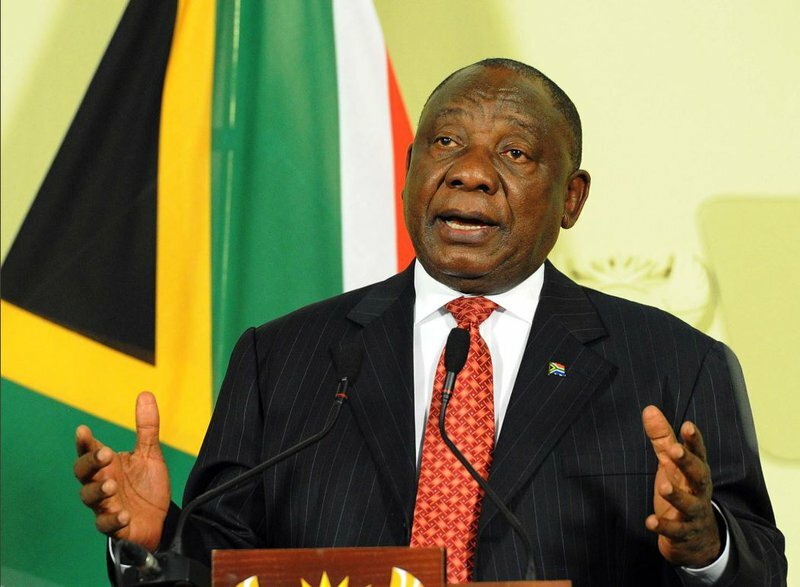 The Presidency says President Cyril Ramaphosa has appointed a panel to assist him in appointing a new National Director of Public Prosecutions (NDPP). The panel will be chaired by Minister of Energy Jeff Radebe and include organisations such as the General Council of the Bar and the Human Rights Commisssion. The panel will conduct interviews with potential candidates and recommend three names to the president. Ramaphosa is looking for a new prosecutions head after the Constitutional Court declared Shaun Abrahams' appointment invalid. The Presidency's Khusela Diko says while Ramaphosa is the only one that can appoint a prosecuting head, the panel will be able to advise him. "It's important to highlight that the Constitution clearly gives the president the sole mandate of the appointment of the NDPP, he will take the panel recommendations into account after consultation with Minister Masutha and then make his decision within the 90 days given." The panel is set to make recommendations to the president, whereafter he will consult with Justice Minister Michael Masutha on the final appointment. The Constitutional Court gave Ramaphosa 90 days to find Abrahams' successor.